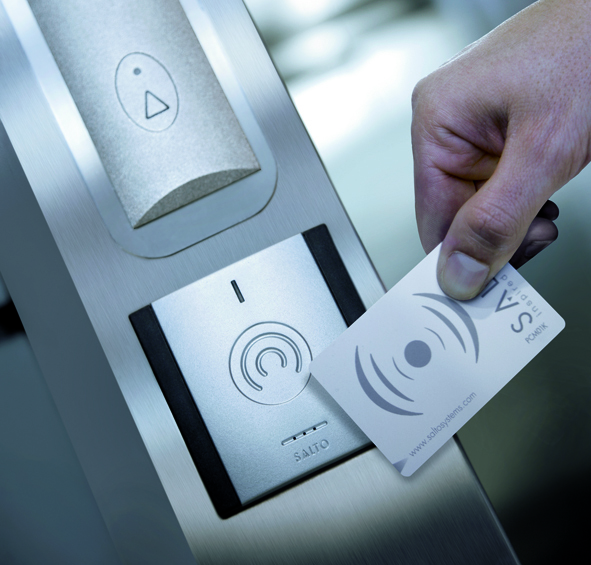 Omega, in partnership with our sister company Omega Security Solutions, are able to offer a wide range of access control solutions. We supply and recommend products from Neptune, Salto and HID. 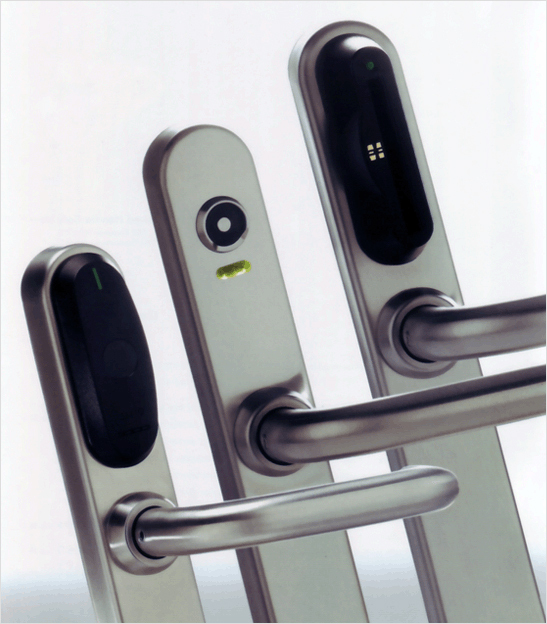 We’ll be happy to work with you to design a system that suits your needs.